Andy from NTWdesigns originally submitted this entry. In accordance with our guest contributor guidelines, our editors have updated this entry to keep it relevant. Every great web designer usually has some of the same common qualities. Good web designers capture the essences of a companies brand completely. But how to spot them is the trick. We’ve put together 6 ways that you can do so. 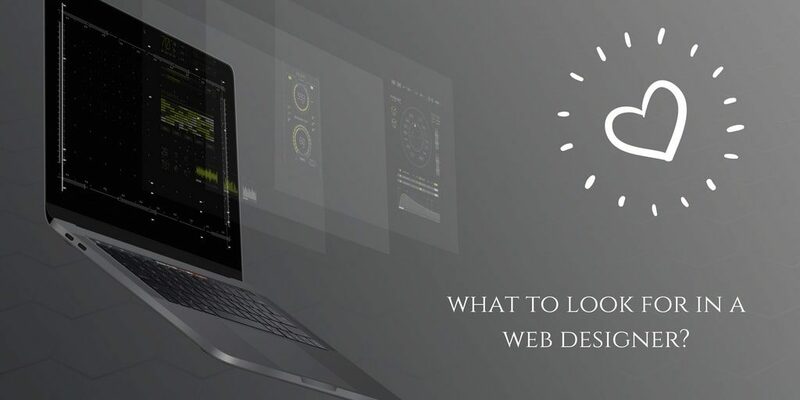 Here’s what to look for in a web designer! Coding expertise is a good way of spotting great web designers! A web designer must have 1 to 2 coding languages that he or she specializes in. Some designers that have more than 2 programming languages may be missing knowledge because they don’t specialize in specific languages. Ideally, you want someone that is an expert in 1 code but able to implement other coding languages as needed. Aside from coding knowledge, your designer should have a keen eye for design. A web designer is a person who will create your entire layout, including shape and colour choice. Having a keen eye for design means creating something that is visually appealing to over 70% of the people that see the web page, not below 30%. 3) Do They Have a Portfolio? For most people, the first thing that comes to mind is to look at their web designer’s portfolio. A portfolio can show a lot about what a website designer can do but don’t make this a deal breaker. Why? Well, some designers are just starting their careers and they may not have enough clients to show you. Instead, look for work that they’ve done such as their own website and any concept projects that they’ve completed for fun. You’ll be surprised to learn that some of the best designers in the world are “nobody’s” but they’re extremely talented. Every web designer must understand concepts well. A website showcases what a company has to offer in terms of products and services. A web designer must be able to provide a company with a design that fully represents their brand. To do this, they first need to understand the companies concept, identity, organizations in similar fields, and overall brand personality. This is one of the most important steps that a designer must do before designing a website. A web designer should have the most basic form of psychological understanding of website visitors, specifically, their potential behaviours. By having a psychological understanding of the average visitor, your designer will know what colours to use and what type of design a visitor will most likely prefer. Tip: Make use of heat maps. A heat map is a great tool to use on your site for identifying opportunities. They specifically show what areas a web visitor will most likely see or click on your homepage. With this piece of information, you can place anything in that certain area. It can be any form of advertisement, subscription box, or service you offer. Apart from a visual display, a web designer must produce clean internal coding, also known as Markup. The fewer lines of errors inside the website script or code, the better the site will run. 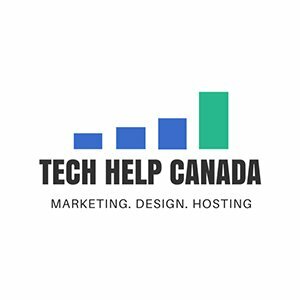 A website that has too many errors can produce a variety of problems. A web designer must always check the internal code of a website to ensure that the errors have been minimized down to 0. Secondly, a designer must conduct a broken link check. For spotting good designers, pay attention to how much quality and detail they put into their work. Does their site or client’s site contain any broken links? Broken links aren’t good for SEO and they make websites unreliable. Thirdly, they should be able to produce a website that is SEO friendly. This means that the website is compatible with new rules in design (mobile standards) and follow the old standards of SEO (meta tags). About the Author: Andy is with NTWdesigns, a web design company providing web services, graphic design plus marketing in America and Europe.